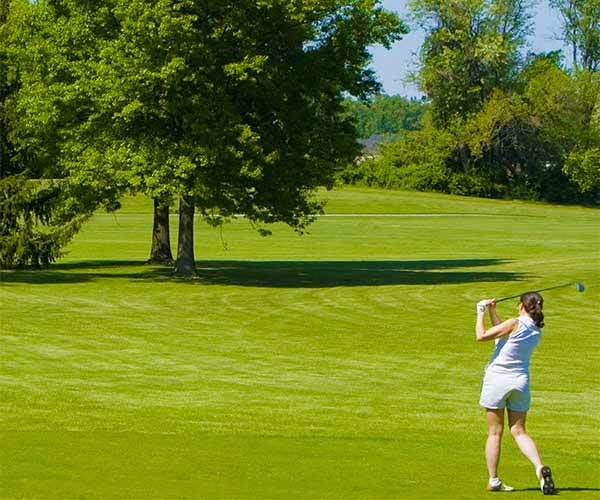 Practice your golf swing and hit full shots at a Saratoga driving range! Plunk down a bucket of balls and improve your golf game. 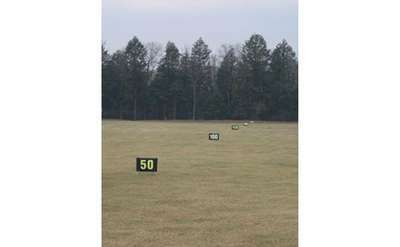 Find driving ranges in Saratoga Springs now!